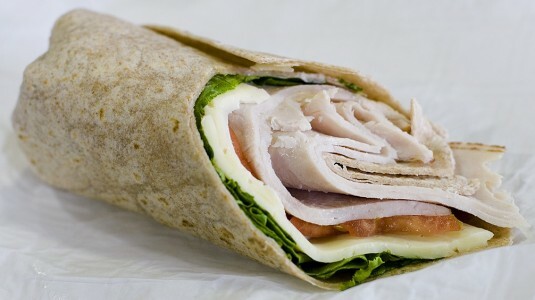 To make room for the new Carne Asada bake, the Costco Food Court is taking out the turkey wrap. I’ve never tried one myself, but the reviews I have read online were not too positive. People claimed there was too much cheese, not enough sauce, and above all, it was pretty costly compared to other options. Did you ever try one? What did you think? One Kirkland Signature item I’d like to see in the food court is their spinach salad. It is amazing!